Your food tastes fantastic – our café / bakery fit-outs makes it look great too! 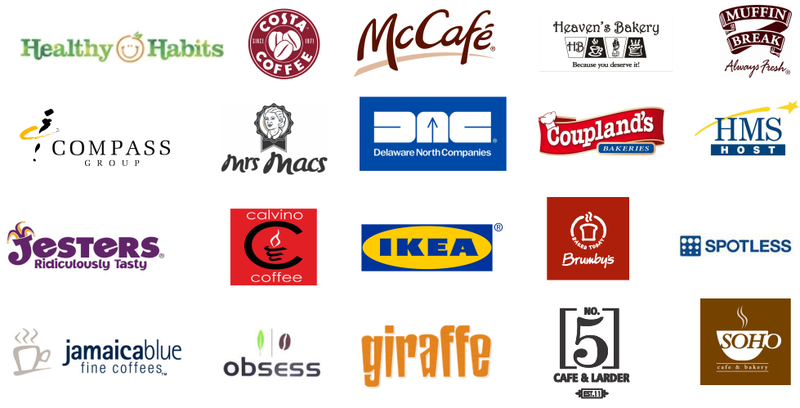 We have over 30 years' experience designing, building, installing and maintaining café / bakery fit-outs for some of the world's most recognised food-retailing brands. Your customized fit-out is designed to display your specific products, to meet your customers' needs, and to increase your food and drink sales. 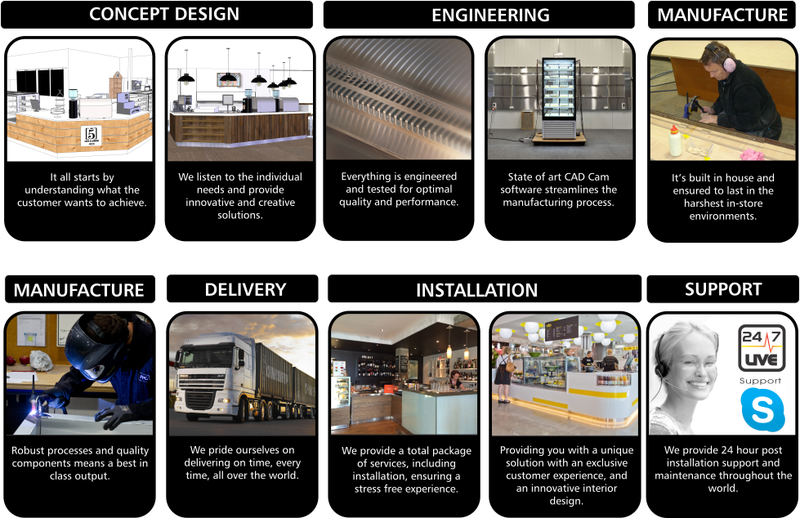 From concept design through to installation and ongoing 24/7 customer support for the life of the equipment, our teams will help you to increase your food and drink sales through exceptional fit-outs and cabinetry.